James Dearsley and Eddie Holmes launched Unissu which claims to be “the largest and most accurate directory of PropTech businesses in the world”. 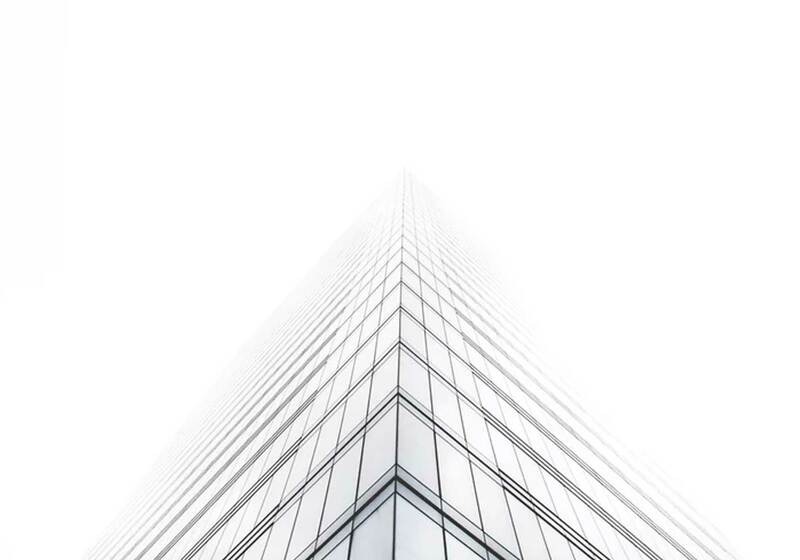 Given how crucial PropTech is to the success of the BTR sector, anything which raises levels of knowledge has to be a good thing – looks very useful in my exploration so far. First full week back and my first week as full time CEO – I’m definitely looking forward to the weekend! Anyway as well as Michael Green retiring, Jonathan Ivory’s term of office as UKAA President came to an end in December. Our heartfelt thanks to both of them for their sterling efforts in creating a great organisation. 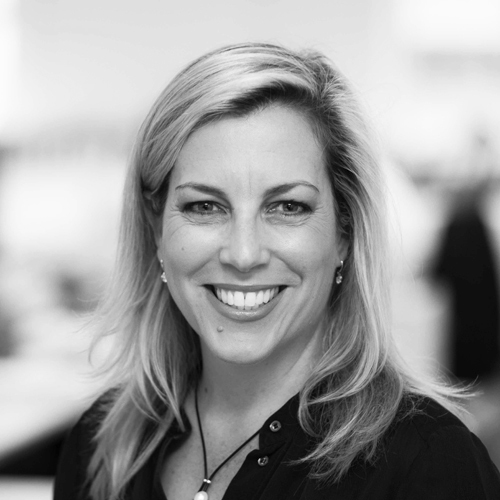 Lesley Roberts, Build To Rent Partner at Allsop took over as President and she and I will be laying out our plans and ambitions for the organisation over the coming weeks. In the meantime, we’re still looking to hire our Membership manager – new year great new opportunity for someone to help us build the UKAA. Are you going to San Diego? My travel plans only go as far as the UKAA offices in Borehamwood, but the National Multi Family Housing Council conference is taking place in California at the end of January. We’ve been contacted by a couple of UKAA members who are attending and would like to make contact with other UK delegates. Let us know if you would like to link up or for us to put you in touch with our friends from the NAA to facilitate introductions at the conference. 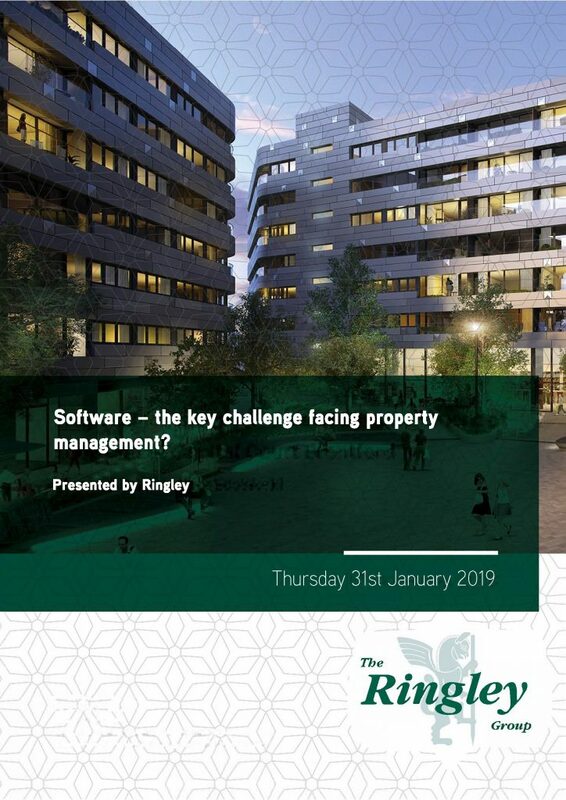 UKAA Roundtable: Our first roundtable of the year is hosted by Ringley and is all about the crucial issue of systems – how to select them, how to keep them up to date and how important is software, compared to people and brand. 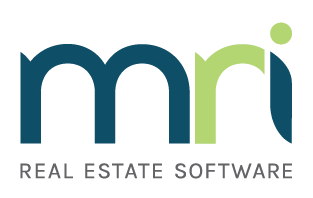 Software the key challenge facing property management? Delivered by Ringley 31 January. This is now fully booked but please contact us if you would like to be placed on the waiting list. 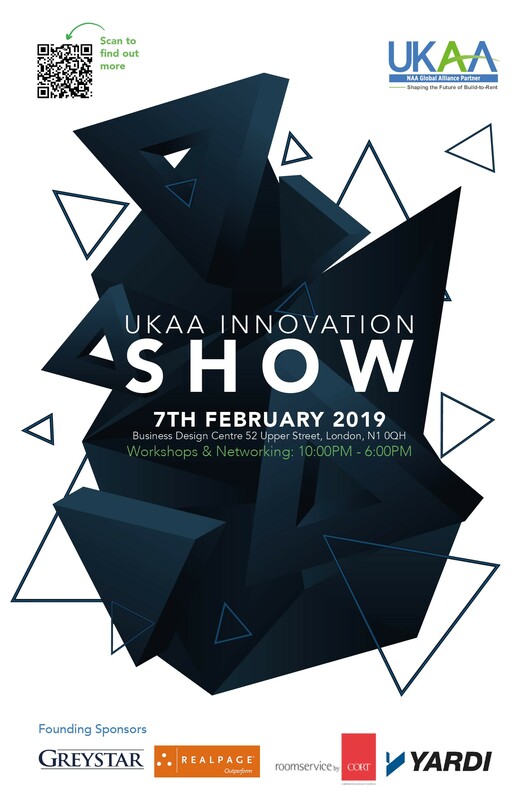 UKAA Innovation Show 2019: Don’t miss the most important BTR event of the year so far – more exhibitors and more workshops to be announced next week! Thursday 7th February 2019. Click here to register. The US is the home of Multi Family and the NAA is a great source of news and research. All UKAA members are entitled to receive a copy of UNITs magazine, which is always full of great stories and information. Click here to read it online or let us know if you would like to receive a hard copy each month. In the meantime back to pets on treadmills. Apartment Execs Pick Amenities For 2019. Peloton bikes, food trucks and semi-private work stations are among the top amenities for people in 2019. But find out what exercise amenity one company is rolling out for pets.